What Does $250,000 Buy in Lee County Real Estate Market? We logged into MLS but you can do the same at www.LeeCountyOnline.com and search like Realtors do and find the same information. 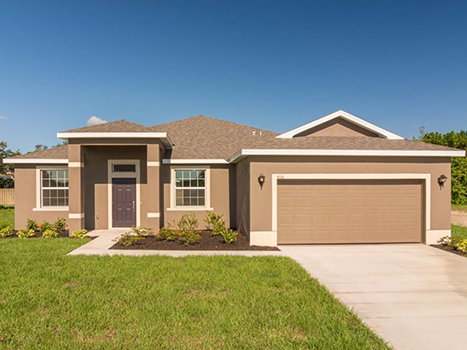 In Cape Coral we spotted a brand new home in SW Cape Coral. It is listed for $245,900 and has 2,180 sq ft. It has 5 bedrooms 3 baths and is on an oversized lot. 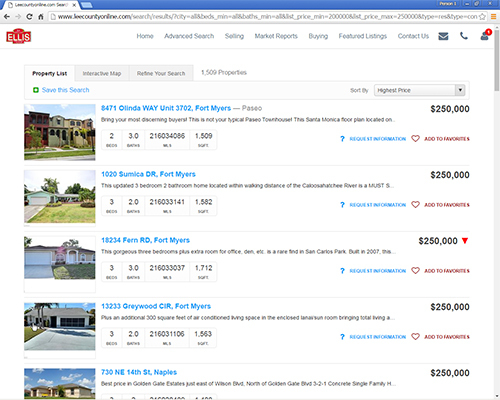 We then decided to see if we could find any waterfront homes with gulf access in this price range. We found 6. 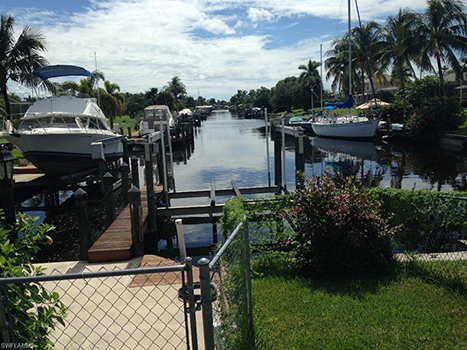 We found a home with 1,588 sq ft and a 10,000 lb boat lift with a spa in SW Cape Coral with gulf access. We found another gulf access home with boat lift and a pool. It has 1,436 sq ft and a single car garage. It is 10 minutes to the river by boat. Next we decided to look at Fort Myers Beach and see what’s available for $250k. We did find a small single family home for $219,000. It’s a 1 bedroom, 1 bath home with 630 sq ft. but hey, it’s at the beach. When we searched for condos we found 15 in that price range. Some ranged from small 1 bedroom condos at Pink Shell with great investment potential to larger 1 bedroom units along the beach with greater size. Manufactured housing opened up 7 more homes at Fort Myers Beach and many were waterfront. As you go further south into Estero and Bonita the pickings get a little slimmer. We found 33 single family homes available. 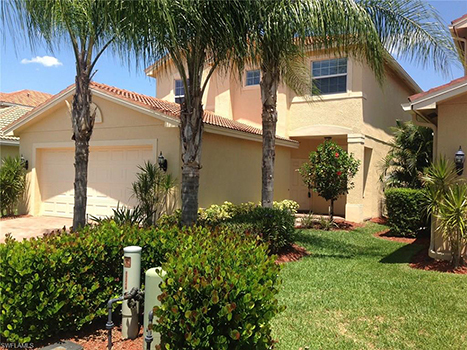 We found a cute 2 bedroom + den in the Villages at Country Creek for $249,900. It has 1,382 sq ft, a 2 car garage, and has been completely updated with stainless steel appliances. None of the listings shown today are our listings. We just wanted to show you what your money will buy at this price range and show you how you can search and find these kinds of properties. Our website allows you to see the home on the map so you can see exactly where it is and what it is close to, like shopping or water. You can view all the photos of each home in the photo gallery. You can setup a showing request when you see something you like, or find out how much it will cost with the mortgage calculator. You can also add homes to your favorites to easily find them again or check on their status, or save your search and have the system email you when new homes enter the market or when an owner changes their price. You can search all price ranges and all areas, not just the $250k example we did today. As Realtors we get to see a lot of homes each week. If you’ve been searching awhile and having a hard time making sense of it all, you’re not alone. Sometimes it pays just to sit down with a good agent who listens to what you’re looking for and they can point you in the right direction for you. Ellis Team agents listen and are experts at finding what you want. Give us a call at 239-489-4042 and we’ll be happy to sit down and discuss the market and homes that may interest you. If you’re not ready to meet just yet, that’s fine too. Simply search away at www.LeeCountyOnline.com and let us know when something catches your eye. You might not be ready today, but someday you will be, and this site is perfect for those who want to see what’s out there and what is possible. Sometimes we like to take a break from statistics and real estate market news and tell you about a neighborhood or area in SW Florida. 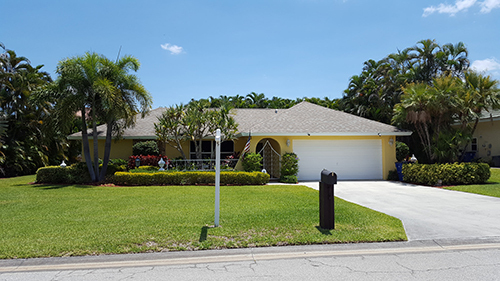 Today we picked Palmetto Point waterfront community in South Fort Myers. We don’t currently have any listings in Palmetto Point, we just love the neighborhood and enjoy selling homes in there whenever we get the chance. Palmetto Point waterfront community is special because it offers deep waterfront access which accommodates large yachts and sailboats. It is located adjacent to Gulf Harbour Golf and Country Club so residents can join Gulf Harbour and enjoy their amenities like golfing, tennis, fitness, and fine dining without having to live in the country club. I remember when I first moved to SW Florida in 1988. I used to drive through Palmetto Point waterfront community and say this is where I’m going to live one day. While that never quite worked out for one reason or another, my love for waterfront communities like Palmetto Point has only grown. 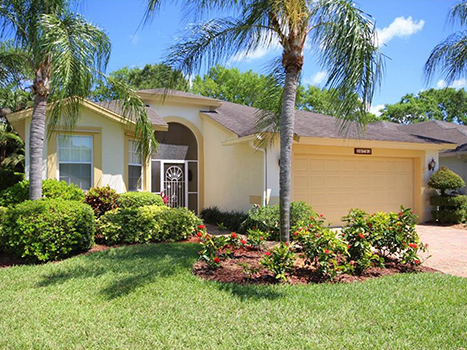 Currently there aren’t many homes on the market in Palmetto Point. The most expensive home is on the market for $4,395,000 and features 5 bedrooms and 5.5 baths. It has approximately 7,292 sq ft living area, a 3 car garage, and overlooks the yacht basin with room for a 100 ft yacht in your back yard. The Least expensive home on the market right now is $329,000. It is considerably smaller at 1,645 sq ft of living area and is not waterfront although it does have a canal view. You won’t be able to park your boat behind this home. There are other waterfront listings for $1,190,000 and $799,900. In case the existing inventory doesn’t suit your fancy, there are 5 waterfront lots currently available ranging from $695,000 to $2.25 million. 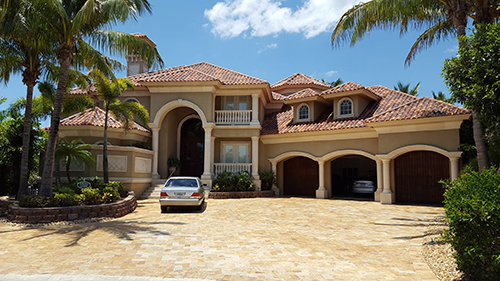 If you’re looking for Fort Myers deep water access in a Fort Myers waterfront community, Palmetto Point might be just what you’re looking for. 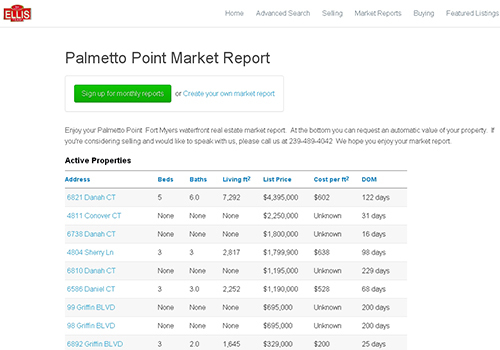 If you’d like to see more information on any of the active or sold properties simply head over to Palmetto Point Market Report section. You’ll see that the highest sale in Palmetto Point in the 6 months sold for $3.75 million. You can click on any of the homes and see all the information about them. The site will give you days on the market, price per sq ft, sold date, and all the property details. You can also find out what your home is worth on this site. Well, at least according to the best online computer models available today. Keep in mind that the computer has not been inside your home nor seen the updates you’ve done. For that, you’d want to speak to a professional like the Ellis Team. We’re experts at getting top dollar for nice homes in SW Florida. You may have heard about the recent sale on Sanibel for $6.837 million. This past year we have seen several sales north of $1 million. While the $1 million+ currently has a 19.74 month supply of inventory right now, that’s actually pretty good historically speaking. It always takes longer on average to sell the larger homes as there are fewer buyers for them, but like anything else, if it offers what everybody wants, is in good condition, and priced correctly, it will sell. If it isn’t priced correctly, properties will sit on the market. Proper pricing along with exposure to the market is what sells property. If you’re looking for a waterfront gem but don’t have $1 million+ right now to spend on a home or lot, we have one in Overiver Shores that’s a beauty for $600,000. It’s 5 bedrooms, 3 baths with 3,363 sq ft living area and offers access to the river in seconds. There are buys out there if you know where to find them. 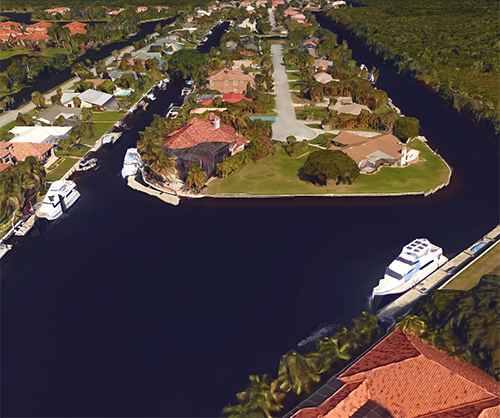 Posted in Fort Myers, Fort Myers Real Estate, Southwest Florida Real Estate, Waterfront Homes. Official numbers were released for March single family home sales and it’s no surprise that March SW Florida closed sales fall as prices rise slightly. Home sales were down 13.2% in March while median home prices were up 4.2%. This could have been worse except for the fact that numbers last year were revised down. 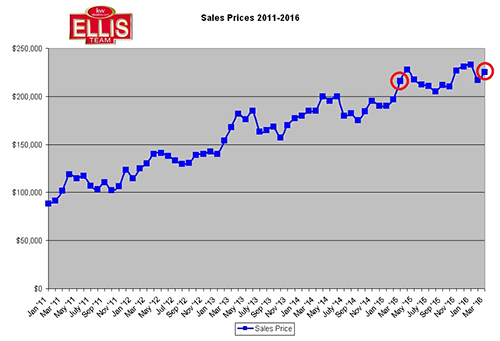 As you can see from the attached sales prices chart we’ve been bouncing around close to a recent high which was set in January. Each year median prices tend to top out in April so we’ll be watching next month’s numbers to see what the trend is for the balance of 2016. 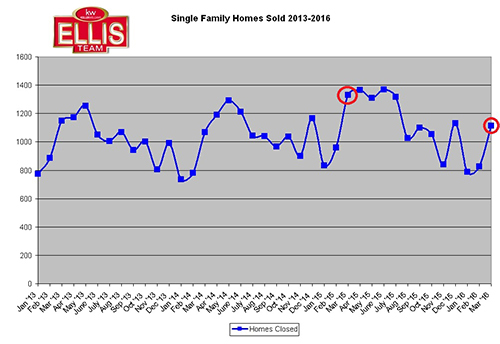 Closed home sales tend to top out in March/April or May so we’ll be watching closed sales over the next few months to see how that trend scores as well. Active inventory has risen 8.4% over last year at a time when closed sales are falling which has led to an increase in months supply of inventory, which is up to 5.4 months, up from 5.1 months last year. All in all we have a fairly stable market. Sellers have gotten used to the new normal for the most part. It’s been the hardest on sellers who listed last Fall as they were expecting prices to continue rising. Sellers listing today look at the facts and realize prices aren’t rising like they were. Buyers are under tremendous pressure and it’s going to get much worse. Prices have risen, but so have rents. In fact, you could argue rents have risen at a faster rate than prices have. What have saved home buyers are ridiculously low interest rates. Low rates have contributed to affordability. Rising prices lowers affordability as does rising rates. If you have both, you’ve got real problems for buyers. Rising home affordability only pushes rents higher too as landlords know buyers can’t afford homes. Really, now is the time to make the move. Whether you’re considering replacing your current home or buying your 1st home, now is the time as rates are low. You’ve still got affordability on your side, but not for long. Speaking of moving, in case you haven’t heard, the Ellis Team has moved to Keller Williams after nearly 30 years with RE/MAX. Our team, phone numbers, and websites all stay the same. Simply go to www.LeeCountyOnline.com to search the MLS, view market reports, or find out what your home is worth. You can always call us at 239-489-4042. Our team is growing. 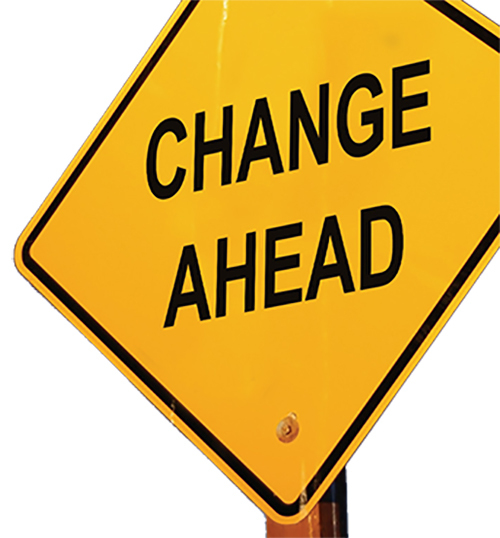 We now have new opportunities to grow with our team we didn’t have before. The future has never been brighter. If you’ve got a property to sell, you should definitely give us a call. We’re experts at selling homes in any kind of market, and we’ve got a good market right now. Just because it isn’t appreciating at double digits doesn’t mean it’s not good. That kind of market is unsustainable and invariably runs out of gas. I’ll take a steady slow growth kind of market any day. It’s what we used to have back in the 80’s and 90’s. Always Call the Ellis Team 239-489-4042, we’ll handle you with care. It is with great excitement and great sadness that the Ellis Team announces it is leaving RE/MAX Realty Group after nearly 30 years. The Ellis Team moves to Keller Williams Fort Myers & The Islands. Sande joined RE/MAX in 1987 and Brett joined in 1988. Sande was named the Broker Manager of the year and quickly recruited agents to make RE/MAX the #1 company in SW Florida. This was back when people asked, “What’s a RE/MAX”? Shortly thereafter Sande gave up managing so the team could devote all its energy into selling real estate. The Ellis Team became the 1st real estate team in SW Florida and the #1 team in sales. Sande and Brett earned the prestigious RE/MAX Hall of Fame Award, the Lifetime Achievement Award and Sande the Circle of Legends Award. At the time, RE/MAX was a pioneer and gave a 100% commission concept to top producing agents. RE/MAX became the #1 company in the world. We were approached to join KW in its infancy. Keller Williams was that up and coming pioneer like RE/MAX was, we just refused to see it out of loyalty to RE/MAX. We became Stars with Star Power, a group of top agents throughout the country who trained agents nationwide. Star Power offered the best training in the world. Many Stars left their companies and became pillars of Keller Williams because Keller Williams offers training and coaching. So much of what we taught at Star Power is being taught today at Keller Williams. Today Keller Williams is the #1 training organization across all industries in the world and provides the perfect team environment with coaching, training, technology and profit sharing. Gary Keller is a visionary much like Dave Liniger at RE/MAX. We love to hang around with visionaries. Keller Williams also shares profits back to the agents. KW has some technology that helps us market properties for our sellers that nobody else has as well. The is just another reason why the Ellis team moves to Keller Williams. As my grandmother would say “Some Realtors change offices as often as they change underwear.” We receive offers from other companies weekly. We never took the offers seriously. All the stars lined up to finally make us consider the move. It was a tough decision because we love RE/MAX. We love Michael Frye the owner, and Frank Szelest the manager. They are lifelong friends along with all the agents at RE/MAX. It’s a bittersweet day. And yet we’ve met so many wonderful people at KW who are so nice, it’s made the decision tolerable. They make you feel like family, and that’s important to us. This isn’t farewell as we’ll still be here doing deals with both companies. We have nothing but good things to say about both companies. If I were an agent in this marketplace considering a move, I would definitely say put both companies on your interview list. Every agent needs something different and it pays to interview and learn, much like a seller interviewing agents. If I were a buyer looking for an agent to work with, I’d look for one that has lots of transactions under their belt. Experience helps an agent understand pitfalls before they happen, and know what to look out for. I’d want an expert negotiator, and an agent that knows which financing sources are the best to go to and get the job done. I’d want an agent that allows me to search the MLS on my own so I can see hot deals as they enter market too. Our SW Florida MLS Search Website allows you to do that. And most of all, I’d want an agent that is full-time and available, and one that will listen to my needs and find me what I want. If you’re looking for all that, you should talk to one of the Ellis Team’s expert agents 239-489-4042 We’re easy to talk to and we love to help people. Our team is growing. We look forward to giving you the same great service as ever, with a few new tools to serve you.